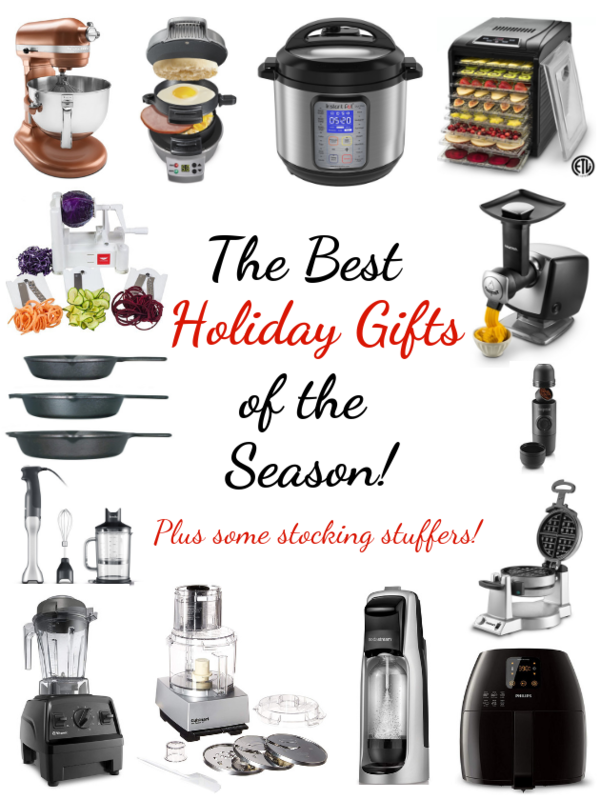 Home » Best Holiday Gifts Of The Season! 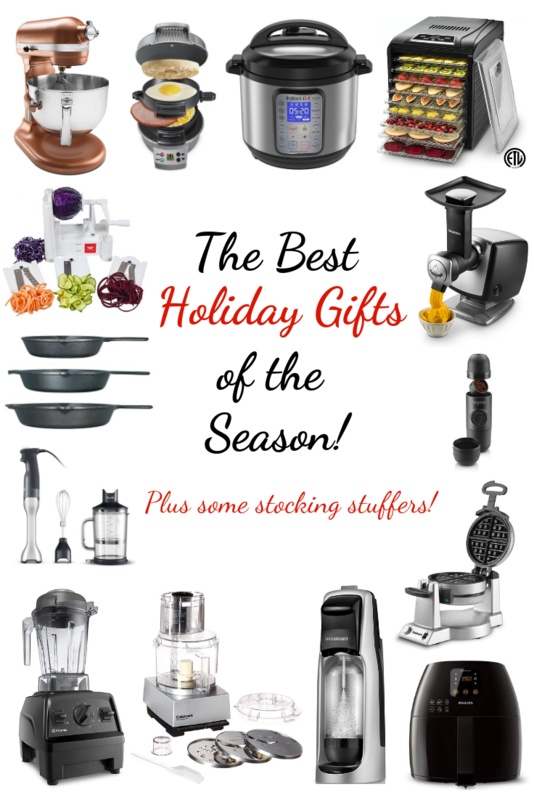 Welcome to the Best Holiday Gifts of The Season… here are some of the most popular and useful culinary gifts that are perfect for anyone on your list who loves to cook, bake, drink, or eat for that matter! It’s that time of year again! When we’re all baking cookies, eating baked brie, sipping hot chocolate, and shopping for all those lovely people in our lives! Oh what fun!! It’s not always easy knowing what to get those we love the most, so I’m on a mission to help a girl/guy out! 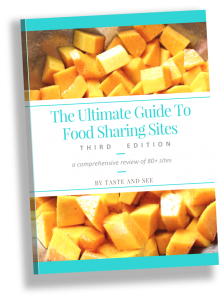 I’ve pulled together an amazing collection of gifts that will get dinner on the table faster, make food taste better, help save you money, make meals and snacks healthier, keep everyone caffeinated, and make someone on your list very happy! 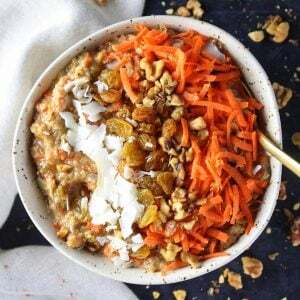 Instant Pot’s are the new “IT” Kitchen appliance. 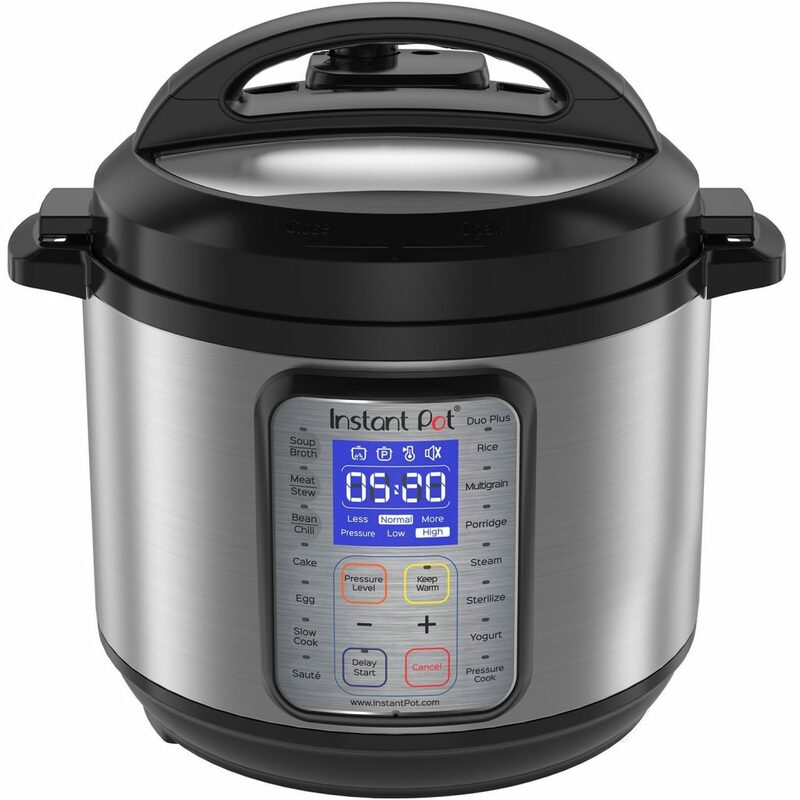 This Duo Plus is the latest evolution in the #1 selling Multi-Cooker in the Duo series. It’s new for 2017 with more custom features, improved usability and a large attractive blue LCD screen. This baby is one awesome multi-tasker. Literally it can be used as a pressure cooker, slow cooker, rice cooker, yogurt maker, egg cooker, sauté, steamer, warmer, sterilizer and it makes cake too! Now that’s what I call winning! AND just incase you need more convincing… it emits no steam when cooking, contains all smells and automates your cooking. 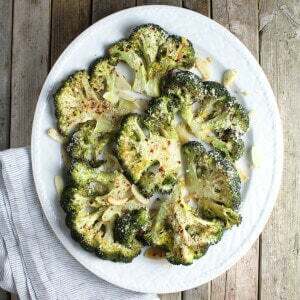 Don’t forget this veggie steamer pot – it’s a great add on and fits perfectly inside. 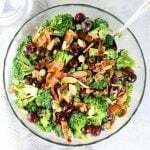 Spiralizers are a fun and easy to get more veggies in my diet. I swap out zucchini noodles for pasta on the regular! 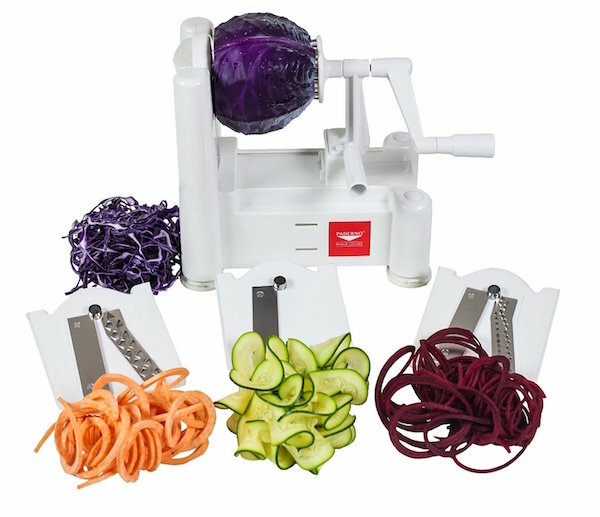 And for a few more dollars you can get the 6-blade spiralizer. 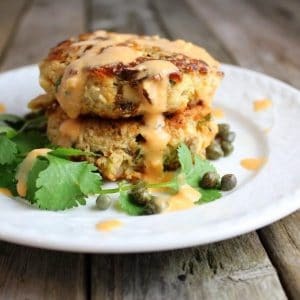 Featured as a favorite and recommended as the best by publications and networks, including Bon Appétit, Food and Wine, House Beautiful, Oprah Magazine and Food Network. 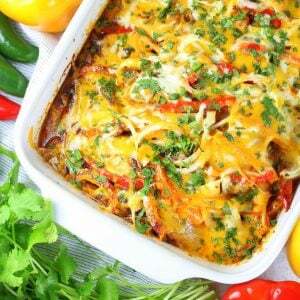 Reviewed by Cook’s Illustrated: Visit America’s Test Kitchen Equipment Reviews to read more! 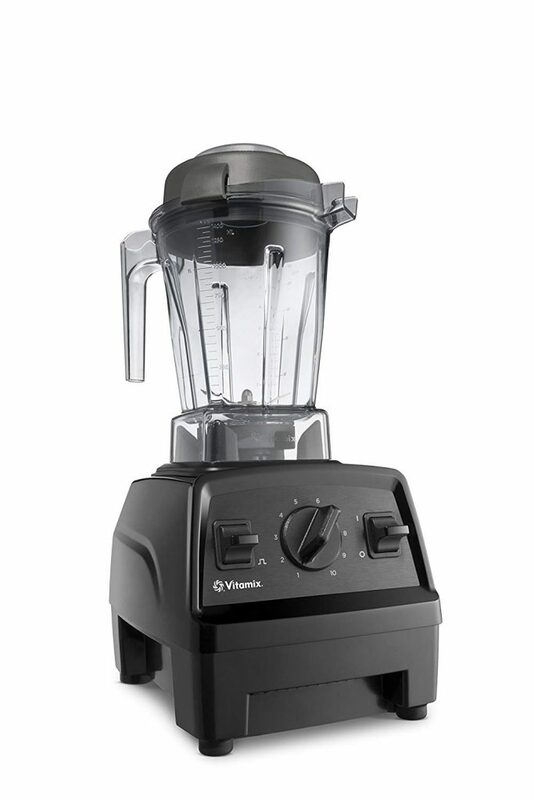 I finally got tired of buying a new blender every year so I took the plunge and purchased this beauty – the Vitamix Blender. Wow – it is amazing at doing its job and clean up couldn’t be any easy! 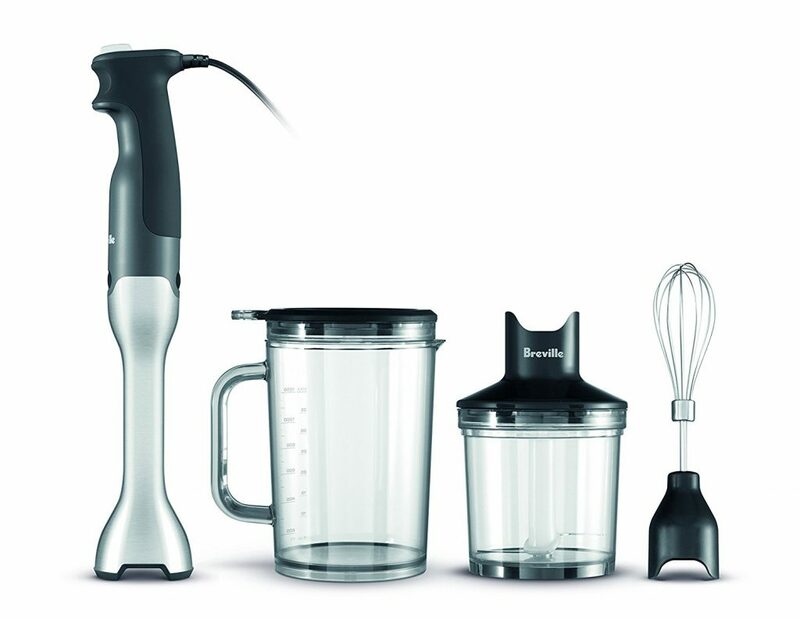 Ten Variable speeds to refine every texture with culinary precision, from the smoothest purées to the heartiest soups. Pulse Feature to handle layering of coarse chops over smooth purées. Aircraft-grade stainless steel blades designed to handle the toughest ingredients! This waffle maker doesn’t waste any time… it creates TWO deep-pocket 1-inch Belgian waffles at the same time. Whaaa!?? Not even kidding! 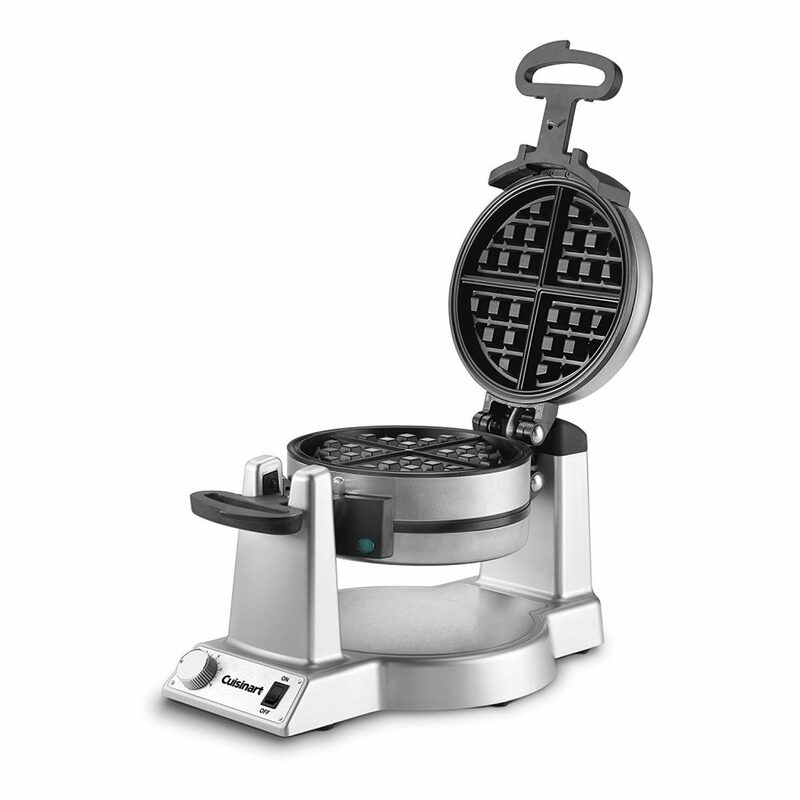 There’s a 6-setting browning control knob to allow each waffle you make to be cooked to order. And there’s even two LED “Ready” indicator lights that light up when the waffle is done. 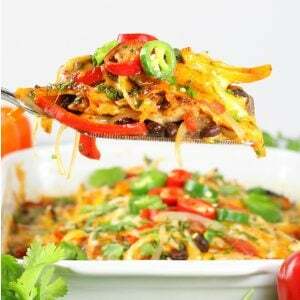 Plus, it has a nonstick coating for quick food release and easy cleanup. Now that’s what I’m talkin’ about! I’m recommending this but I haven’t purchased one yet. Hopefully Santa will come through for me! I’ve read many reviews on Consumer Reports, USA Today etc. so you don’t have to. 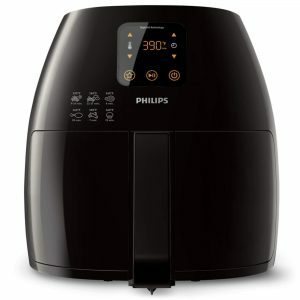 Rapid air technology circulates hot air with speed and precision to cook food evenly in the air fryer. Smart preset button that memorizes the setting for your favorite foods. 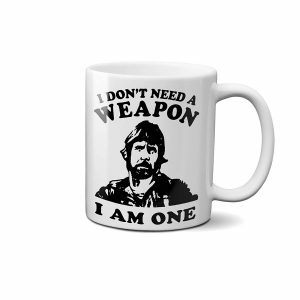 This is truly the perfect gift for the coffee lover in your life! 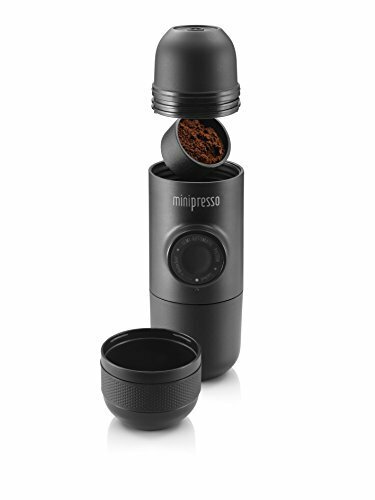 This small and light handheld espresso maker is great for travel or espresso on-the-go. It’s unique design and powerful extraction pressure create a rich and bold espresso every time. It comes with a built in espresso cup and scoop. And you can use any type of coffee bean/roast you’d like. 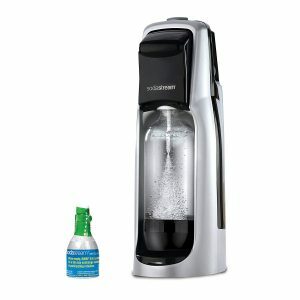 Soda Stream Sparkling Water Maker. My FIL purchased this and we’re all loving it. No need to purchase those La Croix anymore with this handy gadget! Lightweight, sleek design with Twist-lock technology and doesn’t require electricity or batteries. What would I do without my cast iron skillets??? I use them for everything… sautéing, frying, roasting, baking – we could be here a while! This is a three cast-iron skillet bundle so you’ll have all the sizes you need for dips, one-pot dinners, cornbread and cakes. These hefty skillets are all rustic-sheek – they can totally hang in professional kitchens and campsites alike. 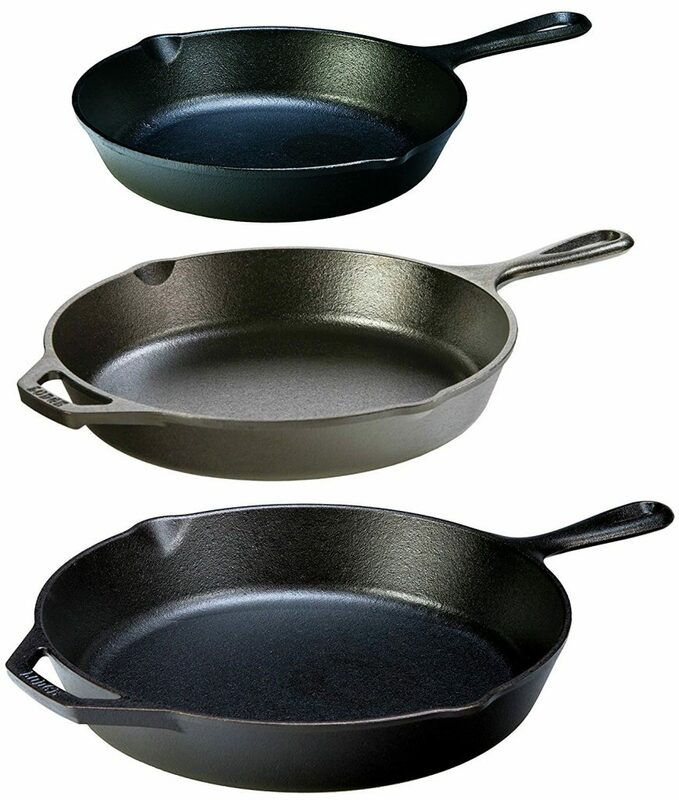 In case you didn’t know… Lodge cookware comes preseasoned with 100% vegetable oil; no synthetic coatings or chemicals. 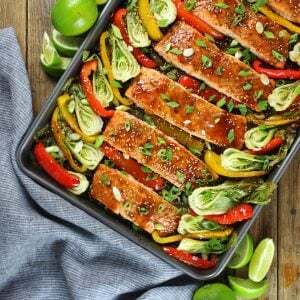 The more you use your iron, the better the seasoning will get. Lodge has been making cast iron pans in South Pittsburg, Tennessee since 1896. With over 120 years of experience, they are known for high quality designs, lifetime durability, and cooking versatility. Don’t forget this Lodge care kit, and these silicone handles and Lodge pan scrapers. 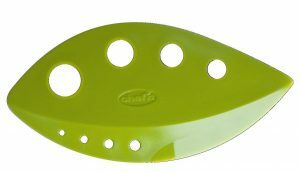 The perfect tool for pureeing soups and sauces! Just blend directly in the pot you’re cooking in! Also, great for smoothies, salsas, pestos, dips, whipped cream and even baby food. 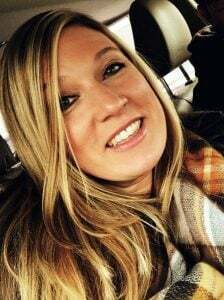 Love mine so much! 15 variable speeds for all your blending tasks. Operates with a one-touch trigger grips control for easy, one-handed blending. Just add frozen fruit and you’ll have a tasty, healthy treat for the whole family! All of the parts are removable making it a breeze to clean. Plus, there’s a recipe book and an easy manual to get you started. 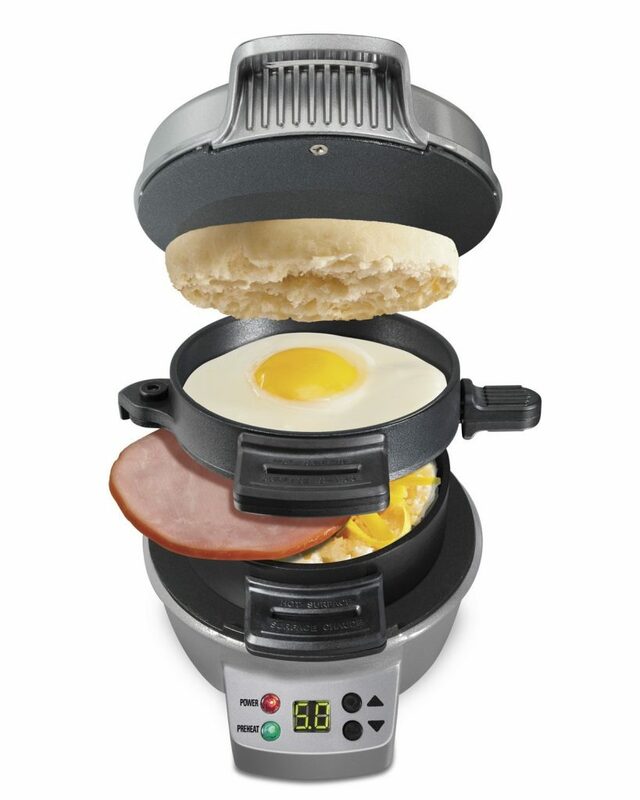 Cook delicious breakfast sandwiches in your own home in just 5 minutes! 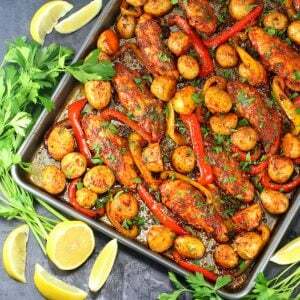 Use your own fresh ingredients or follow the quick and easy recipes included. This unit makes sandwiches with English muffins, biscuits, small bagels and more. 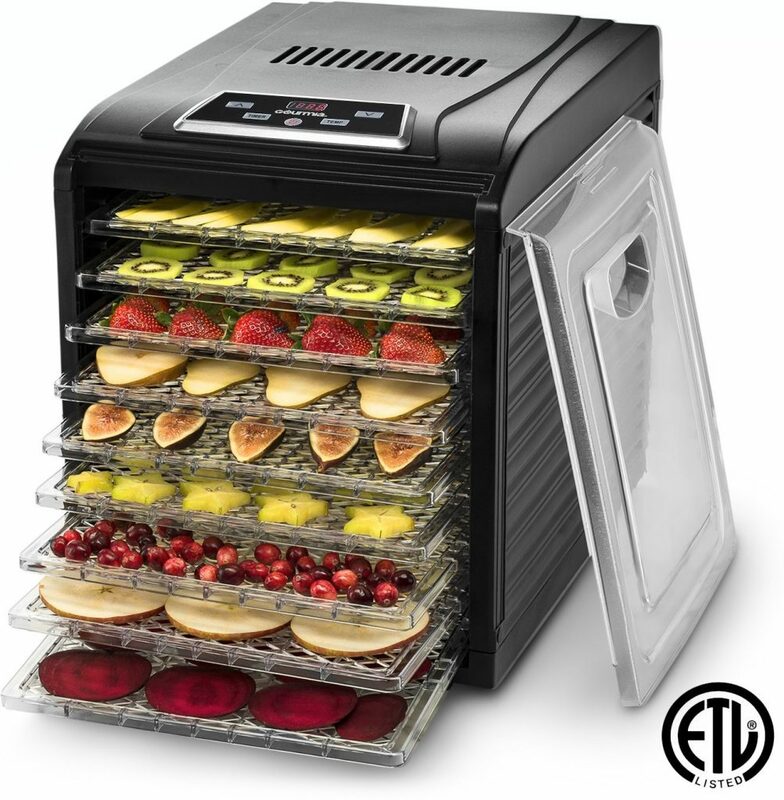 Make your own fruit roll ups, beef jerky, chips and granola all with this fabulous Food Dehydrator! The digital temperature settings make this dehydrator novice friendly as it displays precise drying times and temperatures – allowing you to monitor the process for perfect results every time. And bonus: There’s a Cookbook included. 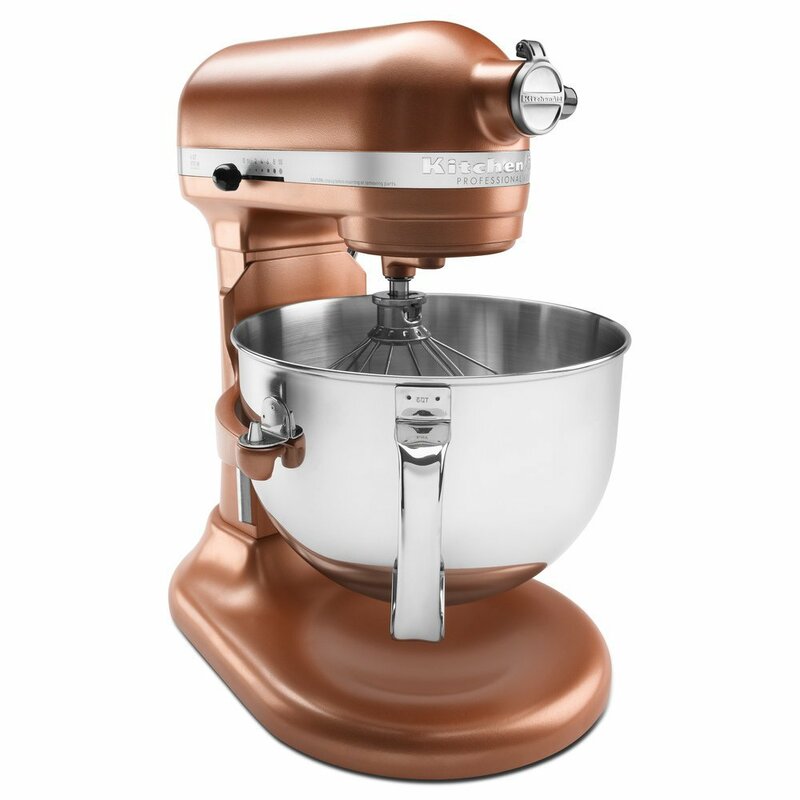 If you love to bake this stand mixer is a must-have! This copper pearl color is all the rage right now. 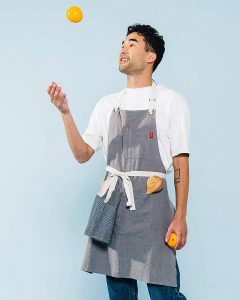 So not only will you be a baking queen but you’ll be all fancy too! It’s all-metal, and has 10-speeds plus a powerful 575-watt motor. 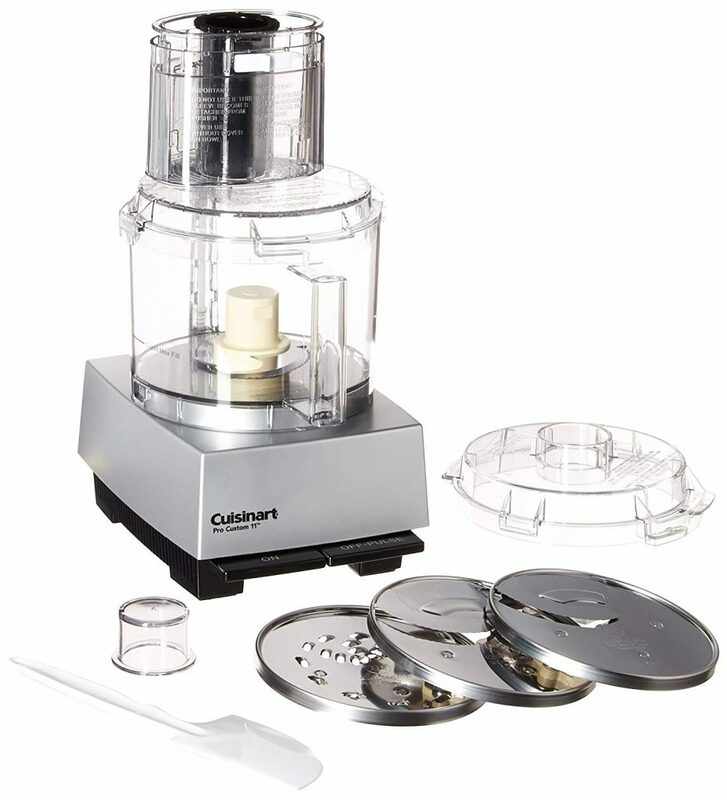 Some more fabulous features of this model include… 6-quart stainless-steel mixing bowl, electronic speed sensor, auto shut-off, and a Soft Start to minimize splatter. Plus, it comes with a wire whip, burnished flat beater, spiral dough hook, and pouring shield. Includes new chopping blade, three slicing/shredding discs, & spatula. 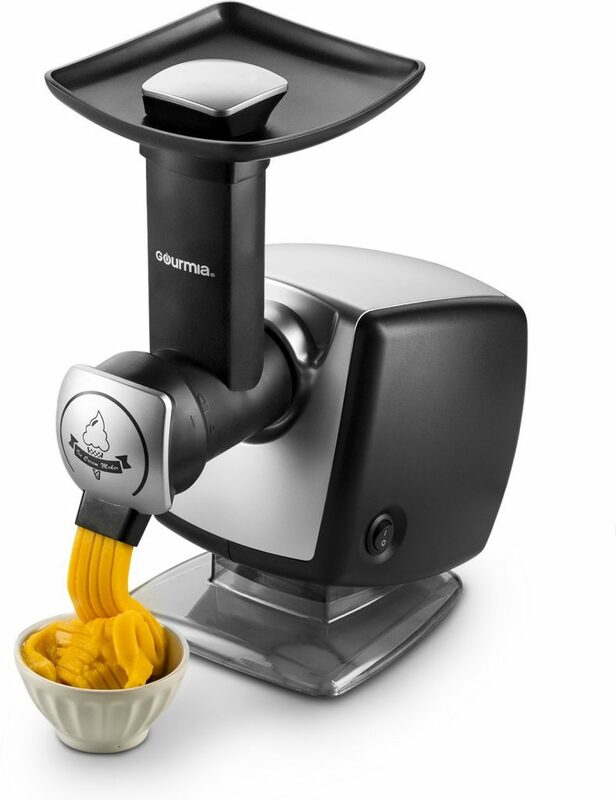 Ideal for making dough, slicing vegetables, shredding cheese, mincing garlic and herbs, mixing batters, emulsifying. And don’t forget about these great stocking stuffers!!! 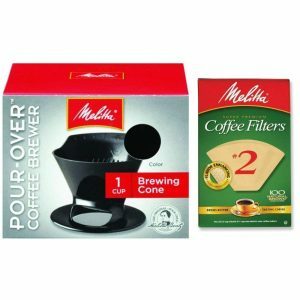 Melita Pour-Over Coffee Cone – Handcraft a cup of coffee with the time-honored Melitta pour-over method. 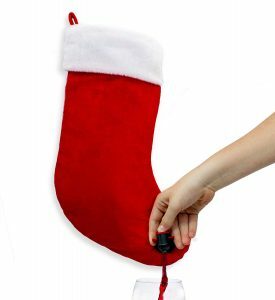 Wine Stocking Flask – Holds over 1.5 Liters of any non-carbonated liquid. Plenty of room for drinks at your next holiday party! 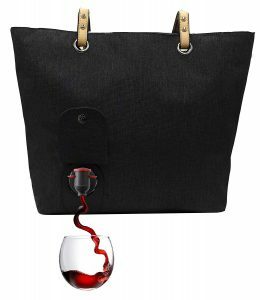 PortoVino City Tote Wine Purse – Discreetly hold and pour 2 bottles of wine (or 1.5L of your favorite beverage) from a removable, easy to use bpa-free party pouch. 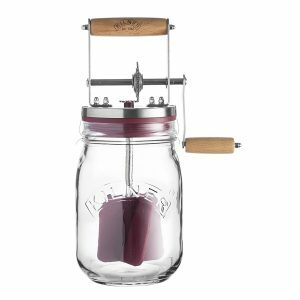 Kilner Vintage Glass Butter Churn – Make your own butter at home with one simple ingredient, whipping or heavy cream. Kilner dates back to 1840’s England! 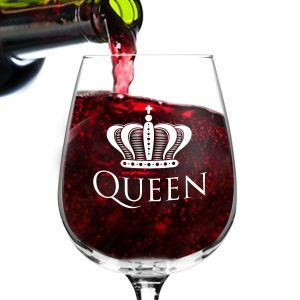 Queen Wine Glass – More than just a funny gift, these wine glasses enhance flavor with high-quality glass that helps the wine breathe. 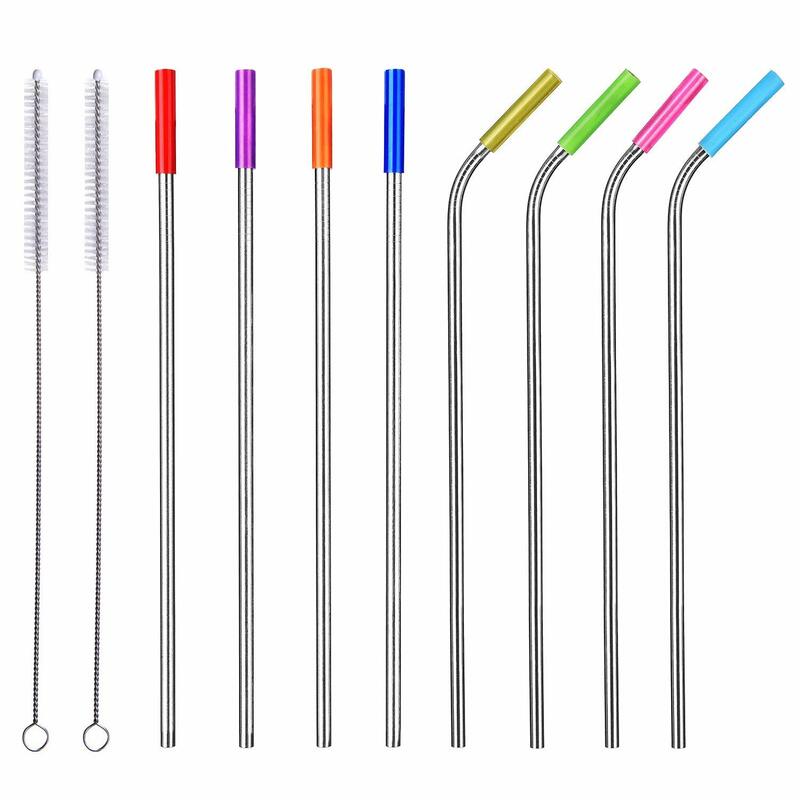 Long Stainless Steel Straws – Includes 4 straight and 4 bent metal straws, & extra long cleaning brushes. 10.5” long, 0.24” wide, perfect for your 20 & 30 oz. Yeti tumbler. 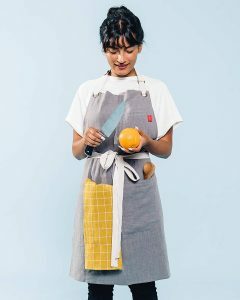 Caldo Linen Apron – Feedback from 20+ professional chefs inspired this ideal kitchen apron! 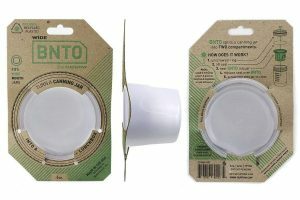 Bnto Mason Jar Lunch Box – Splits a canning jar into two compartments for on-the-go salads, snacks, and leftovers! Chef’n LooseLeaf Greens and Herb Stripper – Removes leaves from stems in seconds. And the curved edge doubles as an herb and greens chopper for faster meal prep! 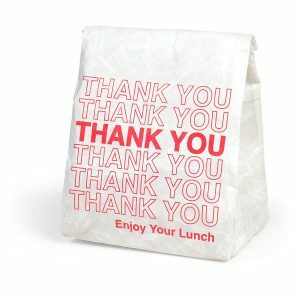 Insulated Lunch Bag – Fun, functional, earth-friendly lunchbag. Still need more gift ideas?? Check out our other Holiday Guides HERE! !